A painting previously believed to be by the Russian abstract painter Kazimir Malevich and acquired by the public collections of the German state of North Rhine-Westphalia has been unmasked as a forgery. 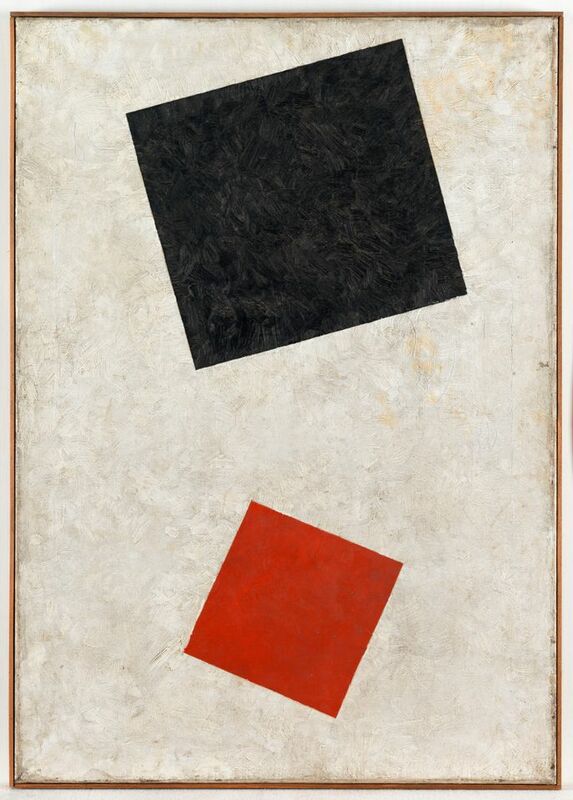 The painting Black Rectangle, Red Square, originally dated at 1915, entered the Düsseldorf public collection in 2014 as a gift from the Dr. Harald Hack Foundation, a private collection. It previously hung on loan at the Wilhelm Hack Museum in Ludwigshafen for many years. Expert studies of the paint and canvas have now revealed that the painting cannot have been produced before 1950, the North Rhine-Westphalia public art collection said in a statement. Given the frequency with which Malevich forgeries crop up, Gaensheimer’s predecessor, Marion Ackermann, commissioned two studies before leaving Düsseldorf to run Dresden’s art collections. An initial analysis showed that the canvas probably dated from 1972 to 1975. Further tests of the paint revealed that the painting could not have been produced before 1955. The painting, which is unsigned, first appeared in a book about Malevich in 1975. The 2014 gift also comprised 40 drawings attributed to Malevich, which are also undergoing testing. “However the available methods of determining the age for these are considerably more difficult,” the NRW art collection said.